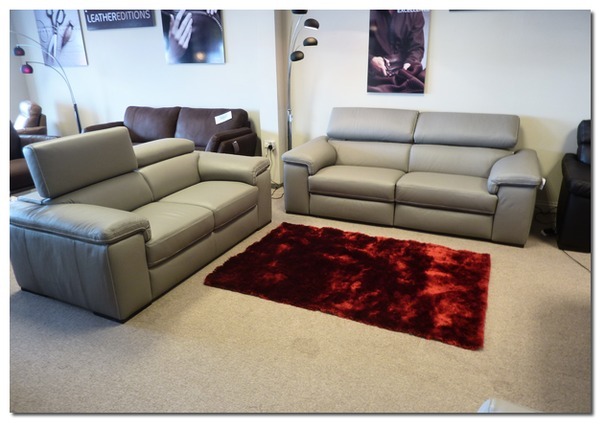 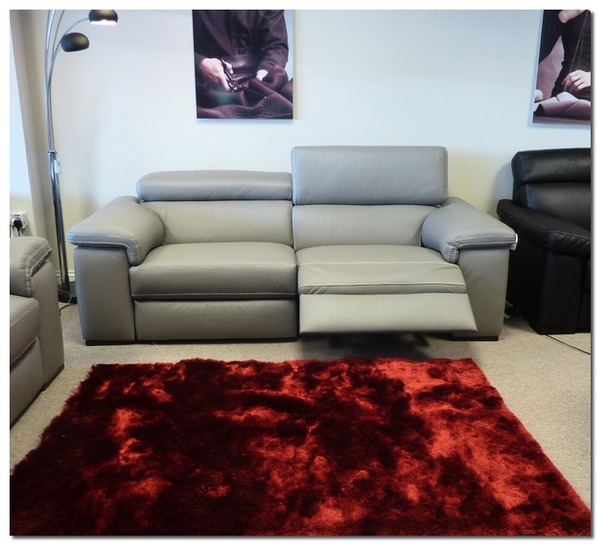 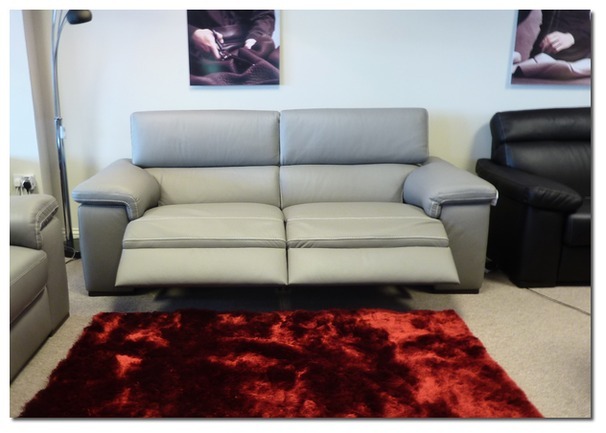 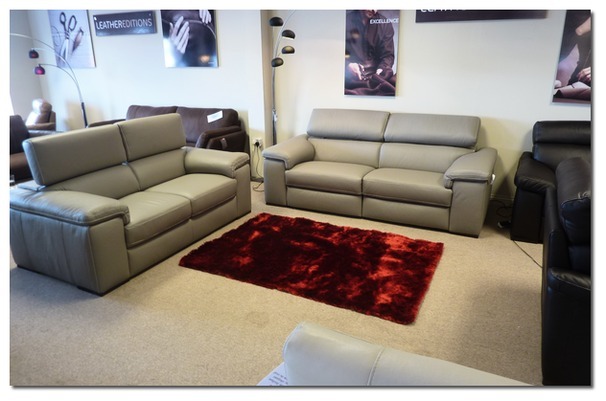 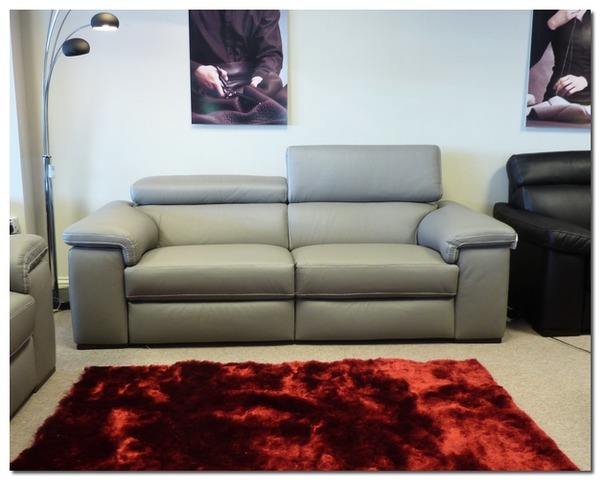 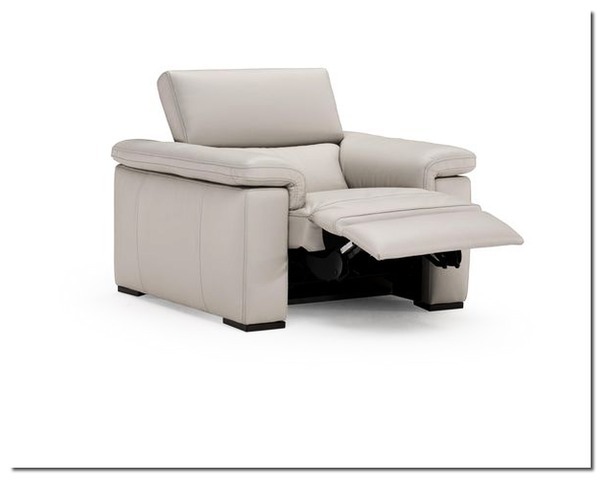 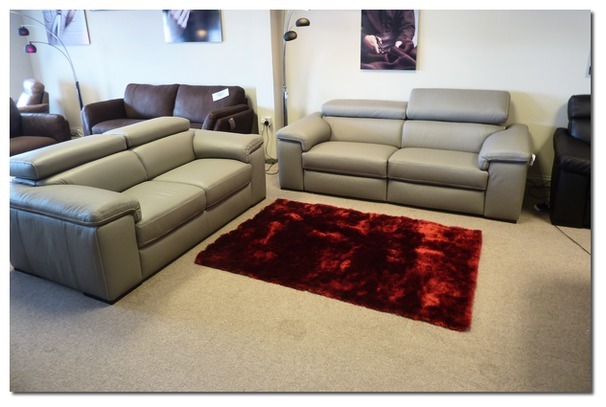 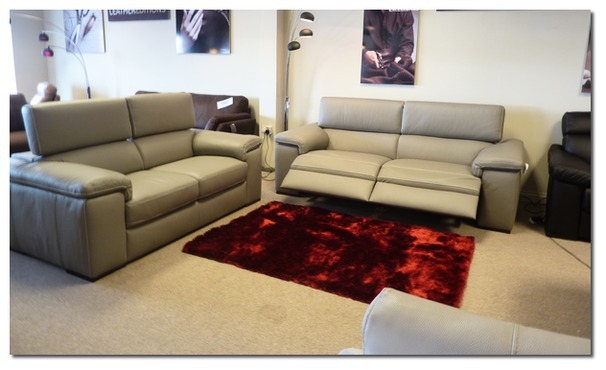 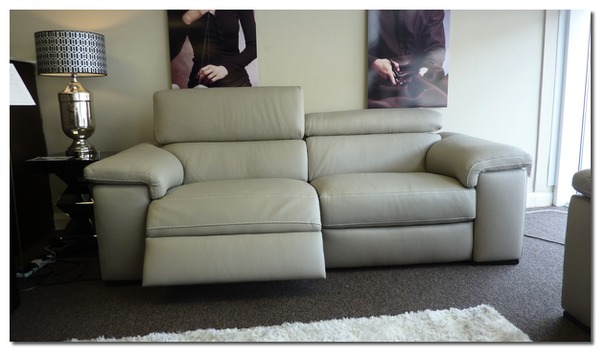 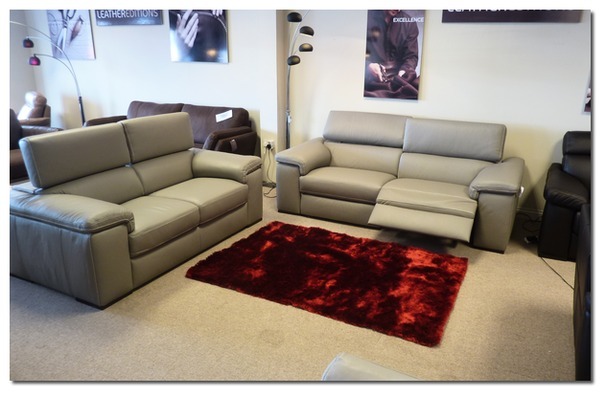 Available to view at CARDIFF AND THE LEATHER AND FABRIC SUPERSTORE SWANSEA. 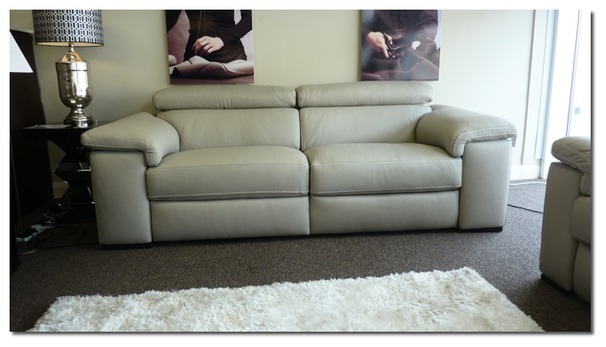 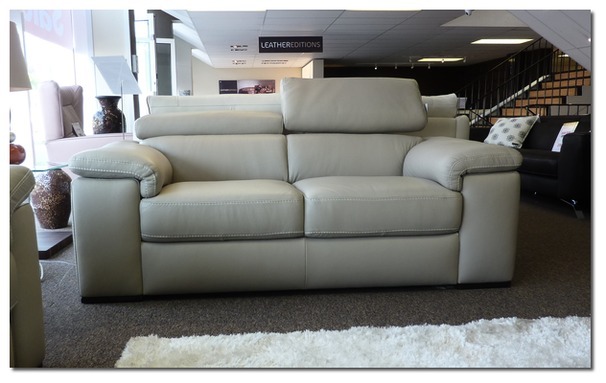 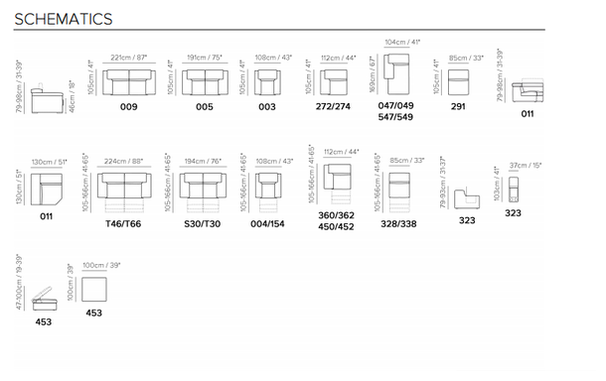 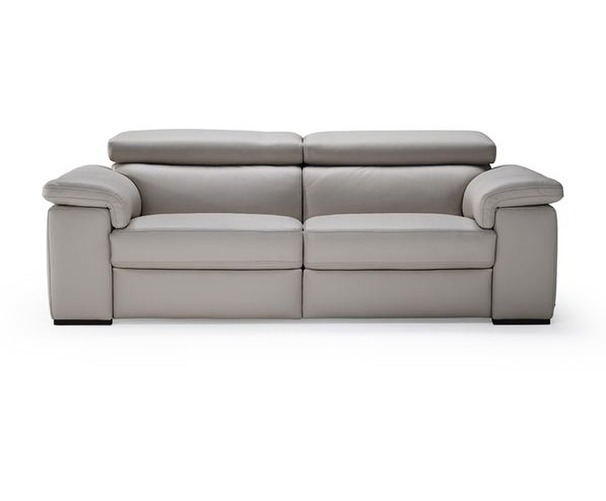 A stunning clean cut modern design with enough size for British comfort requirements. 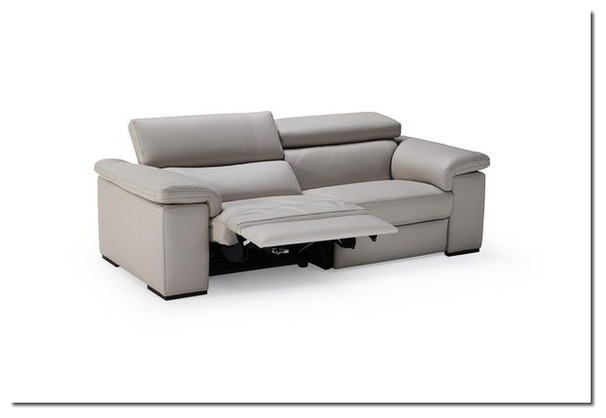 The adjustable ratchet back gives added neck and head support when required whilst still allowing the European styling. 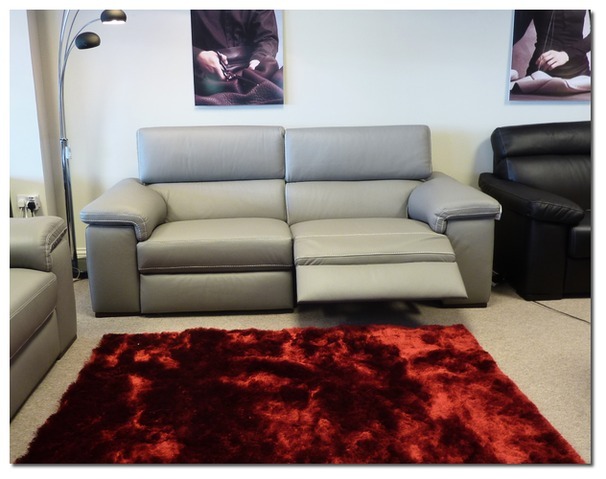 Available in 5 different grades of hide and over 50 colour options. 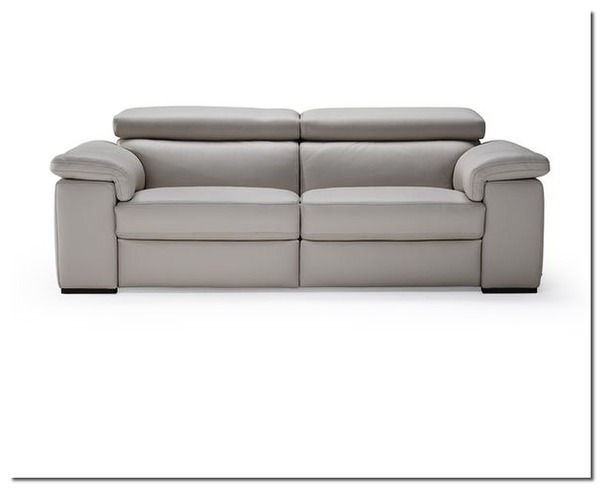 Sale Price is for Cat 10 Leather, other grade of leathers are available at an extra cost.